We aim to bring you the best Evidence Based Dental care, and take care of all your whole Dental Health in a professional and caring environment. The team at Mona Vale Dental are focused on ensuring that you have the best treatment and a positive experience from your visit. 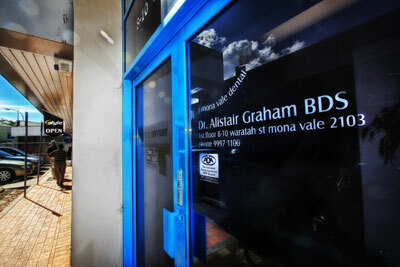 We are situated in the heart of Mona Vale, close to bus stops and with ample parking outside the Practice. 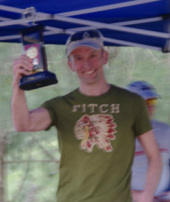 Congratulations Alistair - Ironmike Award 2011/12! 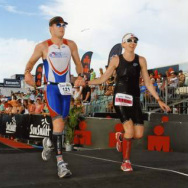 - For your brave and determined efforts at Ironman Africa, April 2012 - one of the toughest weather conditions faced in an Ironman event! At Innovations Sports Physiotherapy we pride ourselves in providing excellence in physiotherapy from assessment to diagnosis, treatment and rehabilitation. Our very experienced Physios will take the time to listen to you and structure your treatment around your specific goals. We will use evidence based treatment to get you back to sport and work as quickly as possible. Our physiotherapists use a very ‘hands on’ approach to your treatment. In conjunction with Physio we also offer Massage and Pilates at Innovations Sports Physiotherapy. Congratulations Sarah! Most Improved Athlete of the Year Award 2011/12! 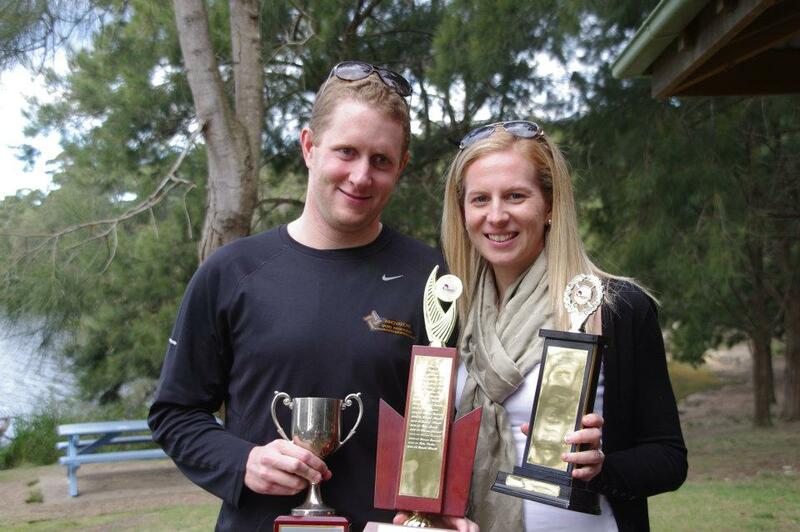 Outstanding efforts...along side fiance Dan Howitt who won Club Champion Presidents Cup Male award and Open Male Triathlon. Well done! Services we offer: bike assembly by experienced mechanics, full workshop facilities covering all aspects of servicing available, finance available, professional bike set-up (using Avantiplus Dynamic bikefit a system that uses video to correctly and accurately measure and fit you to your cycle), suspension set-up (mountain bike), wheel building, women specific bikes and clothing from Avanti and Volta. The hire of HED and ZIPP race wheels consisting of every combo from 303, all the way to 808, and discs, Jet5's, Jet9"s and disc's, all in Carbon Clincher, Alloy Clincher, and Tubular setups. 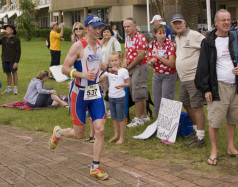 CODE: warringahtriclub for 10% off race entry. At InfinIt Nutrition, our commitment is to develop products that help our customers perform and feel better through customised nutrition solutions. We solve our customers unique nutritional needs with customised solutions that taste great and help them perform better, all delivered to your door! Guided by a commitment to Comfort, Speed, Buoyancy and Value, XTERRA Wetsuits has been producing tri-specific wetsuits since 2001. We confidently stand by our claim of making the fastest most buoyant wetsuit on the planet, and our athletes have the records to back it up. Our range also includes XTERRA Stand Up Paddle Boards, XTERRA Skate and XTERRA Surf along with XTERRA racing merchandise and supporter apparel. Behind the Psychology of Cycology…. The creative force behind Cycology is an artist & designer who would rather be a full time athlete - but due to lack of talent, balance & the inability to keeping the rubber side down….. stuck to her day job. 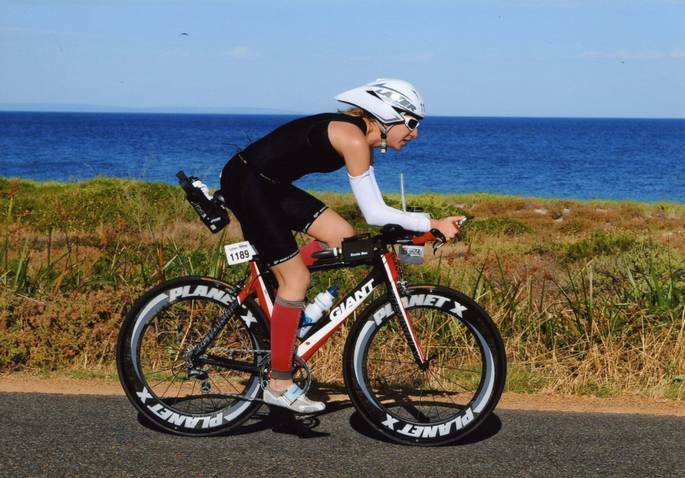 Many 1000’s of kms of running, riding bikes, paddling, ocean swimming and any other sport that provided the endorphins and adrenaline she’s addicted to led to 1000’s of mad scribbling’s about sport and the "Cycology".